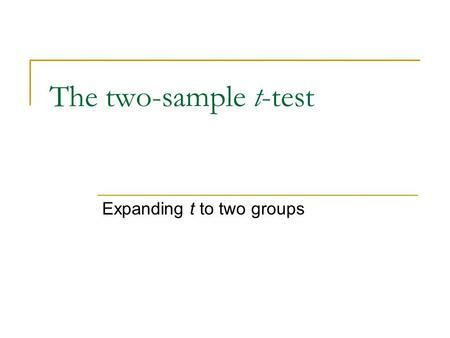 A one sample t test compares the mean with a hypothetical value. In most cases, the hypothetical value comes from theory. 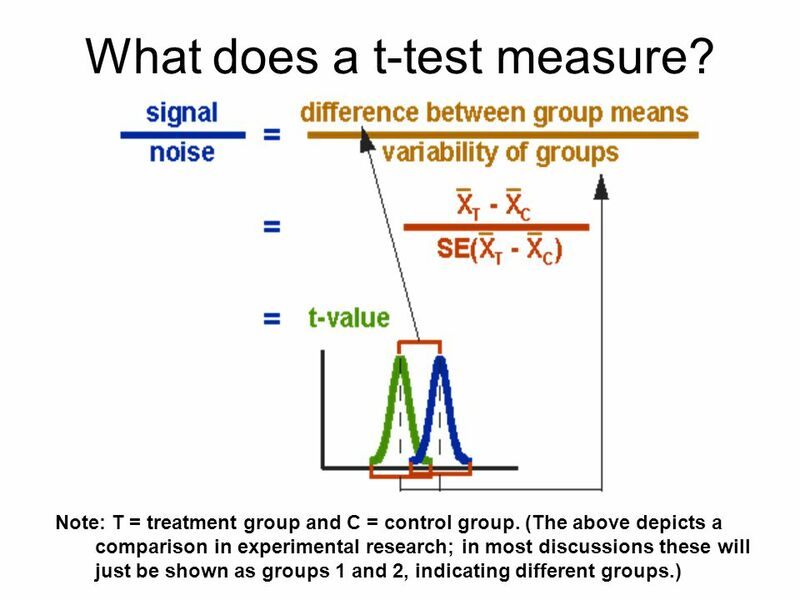 For example, if you express your data as 'percent of control you can test whether the average differs significantly from 100. 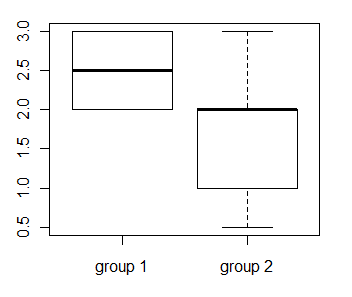 The 1sample ttest estimates only one parameter: the population mean. The sample size of n constitutes n pieces of information for estimating the population mean and its variability. 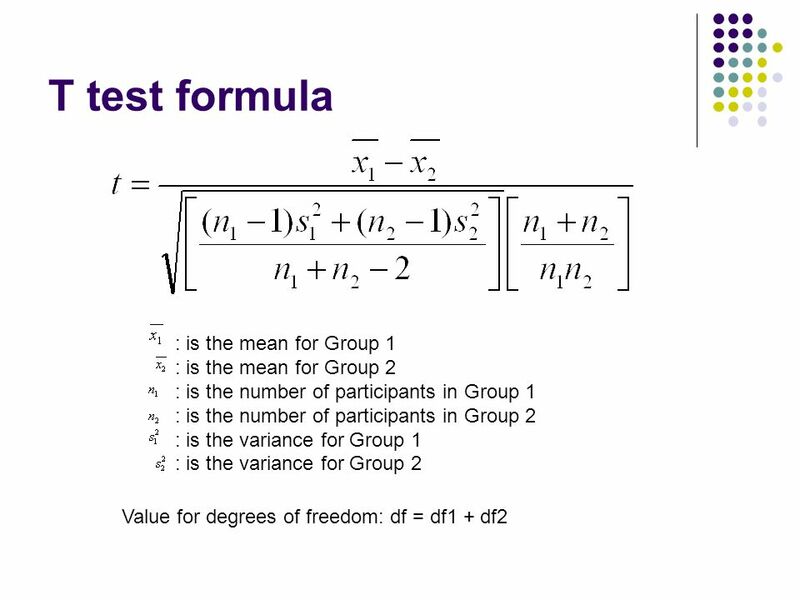 One degree of freedom is spent estimating the mean, and the remaining n1 degrees of freedom estimate variability.